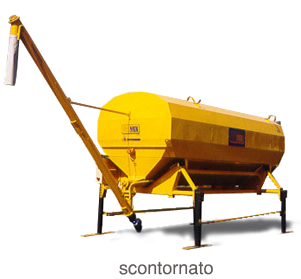 How a Self Loading Concrete Mixer Works? Loading the raw materials: Initially, the raw materials are loaded into a shovel. 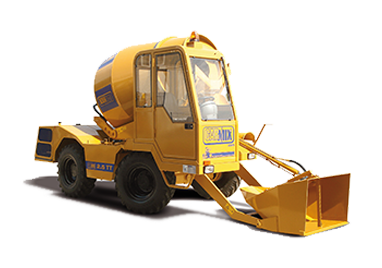 This shovel is self-articulated and hydraulically controlled. The operator uses a joystick to control this shovel and feed it into the drum. This is the feature that makes this machine different from the rest others. 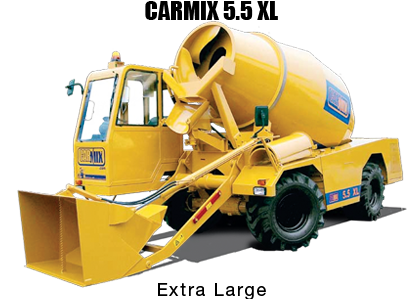 Mixing of concrete materials: In self loading concrete mixer, the function of the drum is to mix the raw materials homogenously. 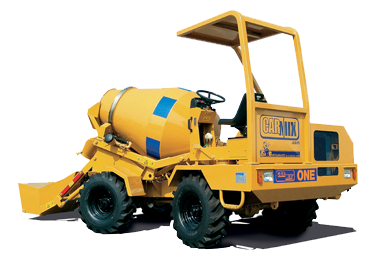 A continuous supply of water makes sure that the machine is working normally and the level of water is maintained in the concrete. These drums are usually fitted with spiral blades. The drums are designed to rotate at high speed. For mixing, rotation of the drum is fixed in one direction. During mixing, the spiral blade pushes the concrete materials deep into the drum. This high-speed rotation makes sure for homogenous mixing of materials in concrete. Collecting the mixed concrete materials: Once the concrete is mixed, the collection of the mixed material is the next step. This can be done in two ways. One way is by changing the direction of rotation of spiral blades fitted inside the drum. The change in direction will force the concrete out of the drum. Another method is, by tilting the drum. 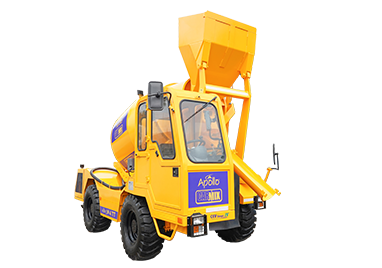 In this method, the drum is lifted from the back with the use of hydraulic pumps. This pushes the concrete out of the drum into the collector bin. 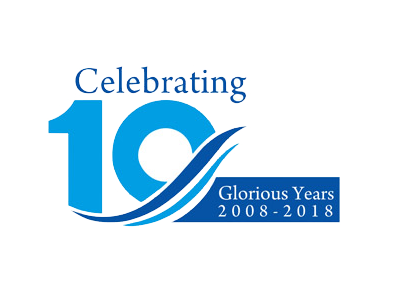 Construction of piling, foundations and ground consolidations. 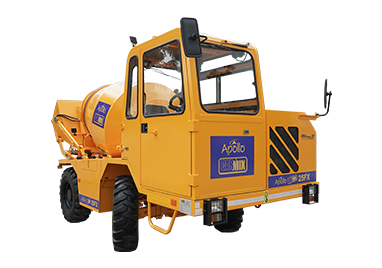 Apollo Inffratech Private Limited has introduced Apollo Caramix – a Joint Venture with the world leader CARMIX. 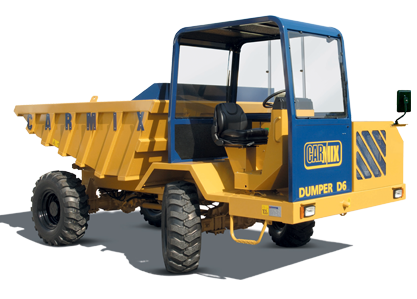 Caramix, with its world-wide proven machines, is leading the market of self loading concrete machines. 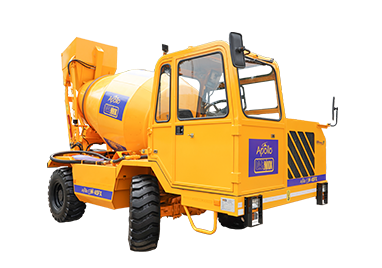 As Apollo Caramix, we are dedicated to manufacturing and supplying high-quality solution for concrete mixing. 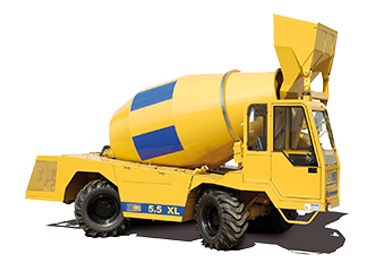 Self loading concrete mixers are ideal for producing and distributing high-quality concrete in most difficult construction sites. We have an advanced infrastructure and proficient R&D department. 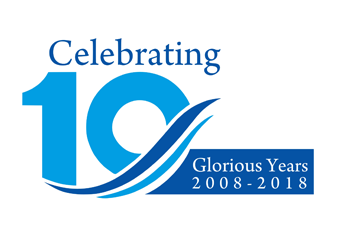 We are dedicated to provide supreme grade equipment and achieve high percentage in terms of customer satisfaction.